Record press run, circulation reach at the best price, bar none! The quarterly 27587 MAGAZINE, the high-quality metro dubbed “A North Carolina Original,” is now the Wake Forest region’s No. 1 magazine in market penetration and circulation reach – and at the best value! Our record press run is now pushing readership beyond 50,000 for a keeper magazine packed with original trend and human-interest stories from a team of creative journalists. Plus, we now do direct mail to thousands of households in the wealthiest neighborhoods of 27587 as well as Raleigh’s 27614! 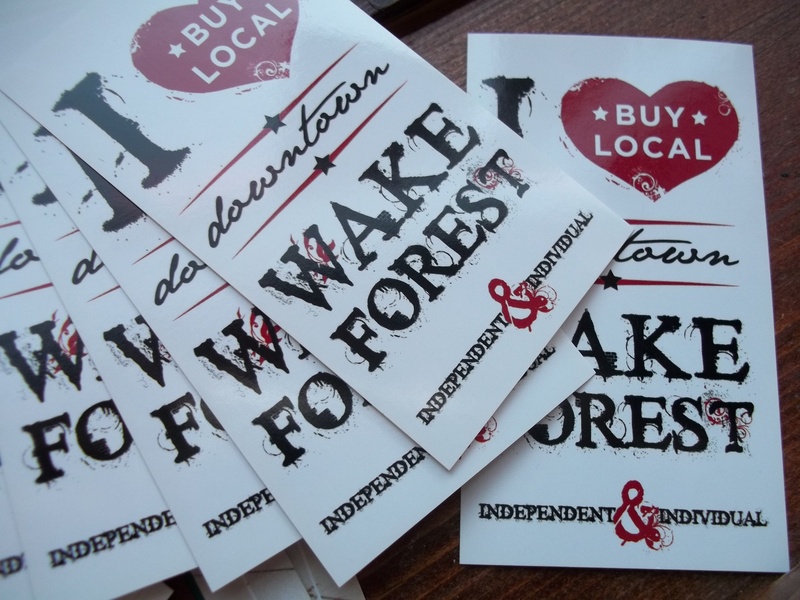 You can also find us at supermarkets inside and outside the Raleigh beltline, as well as at RDU, and downtown Raleigh and Durham. And that’s just for starters! unmatched in a region with its share of repetitious advertorial publications! Our target audience is higher income households – many now arriving in a crush of new-home developments – that have the disposable income to fuel the growth centered in the booming 27587 zip, which encompasses 62,000 people alone. And our flip-through digital editions give advertisers the added exposure that some magazines in the market simply don’t offer! There’s no better way to saturate this market with your message! What’s more, readers prefer “local” news over the many themes other publications focus on in 27587’s marketplace. How much? According to a study by the Reuters Institute for the Study of Journalism, readers prefer “local” to “health” by nearly 2-to-1 and prefer “local” to “arts” by nearly 6-to-1. Top it all off with ad rates that are less expensive – often considerably so – than similar magazines in the Triangle, and you’ll see why 27587 has more advertisers – returning and new – than any other magazine in this market.